A federal agency is poised to allow limited use of bitcoin for fundraising for political campaigns. 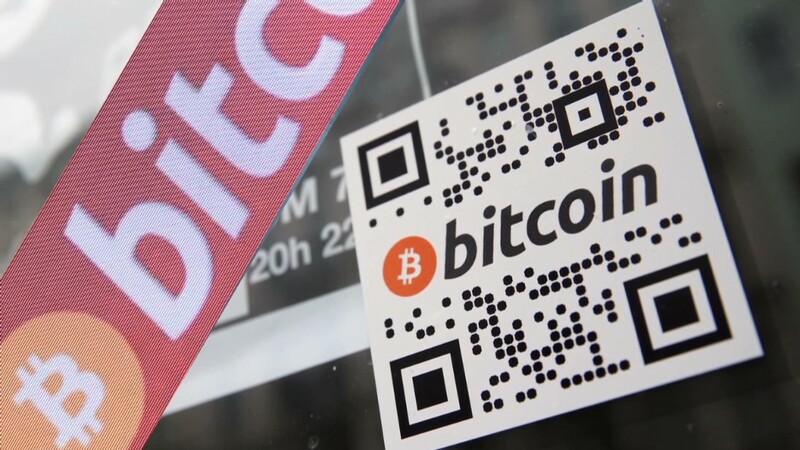 Bitcoin enthusiasts may soon be able to use the digital currency to support political campaigns. 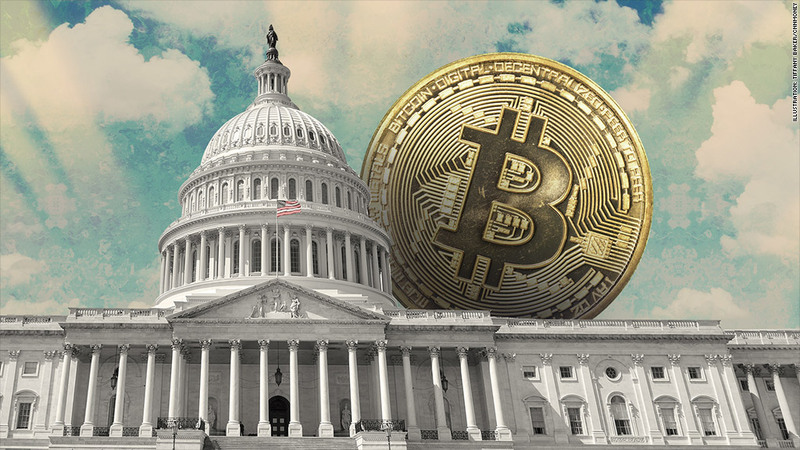 The Federal Election Commission will consider a request this Wednesday that could open the floodgates for donors to make political contributions in Bitcoin in the upcoming mid-term elections. It's a sign of increased acceptance of the upstart currency, as more businesses and individuals are starting to embrace Bitcoin payments as an alternative to credit cards. If the panel rules in favor, it would be a turnaround from last fall, when the election commission deadlocked on a similar request. Sai, who runs the political group Make Your Laws, is hopeful the commission will approve it this time. (Sai is his legal name.) Make Your Laws, which filed the request, is a nonpartisan group - its website says its aim is to use technology to give individuals a louder voice in elections and democracy. Since there's no law that currently prevents the use of Bitcoin in elections, a handful of candidates and political groups say they're already accepting Bitcoin. Texas Attorney General Greg Abbott, who is running for governor in that state, said last week he'd accept donations in Bitcoin. The Libertarian Party also collects between $10,000 and $20,000 in bitcoin each year. It's a small percentage of the $1 million it raises annually, according to Libertarian Party Executive Director Wes Benedict. "Libertarians are a little more interested in currencies than the average person out there, so we try to comply with requests to contribute in Bitcoin," said Benedict, whose group includes members who oppose government regulation, even on currency. "We're watching for an update to the ruling," he said. These developments come as Bitcoin is under increased scrutiny. Earlier this month, Attorney General Eric Holder told lawmakers that virtual currencies pose a challenge for law enforcement agencies, because they can be used to hide illegal activity. Bitcoin has grown in popularity in large part because Bitcoin transactions are anonymous. That has led to its use on the black market like on Silk Road, the online site for marketing illegal drugs and other items, until the FBI shut it down last fall. As Bitcoin comes of age, more government agencies are figuring out how to regulate it. Since Bitcoin are traded, Sai says the virtual currency can be treated like an in-kind political contribution similar to contributions of stocks, bonds or gold pieces to a campaign. To ensure that Bitcoin contributions follow the election commission's guidelines of transparency in campaign contributions, Sai's group wants the donations to be clearly identified and capped at $100 per donor, per recipient.